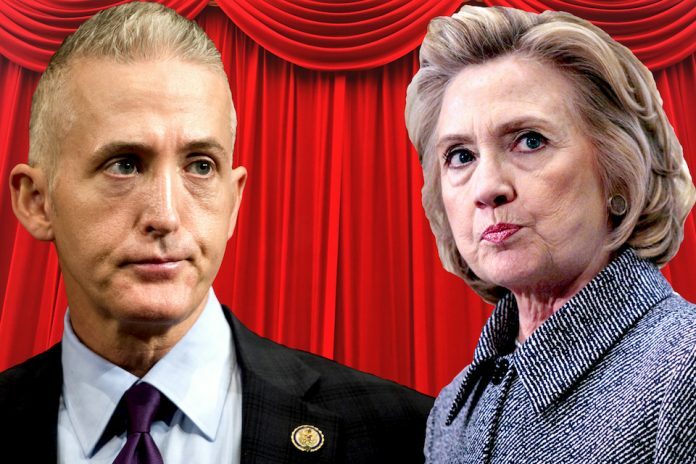 Trey Gowdy: Clinton Email Scandal "Worse Than You Think"
Trey Gowdy has told Fox News that the Hillary Clinton email scandal includes far greater crimes involving the Clinton family than the public have been led to believe. 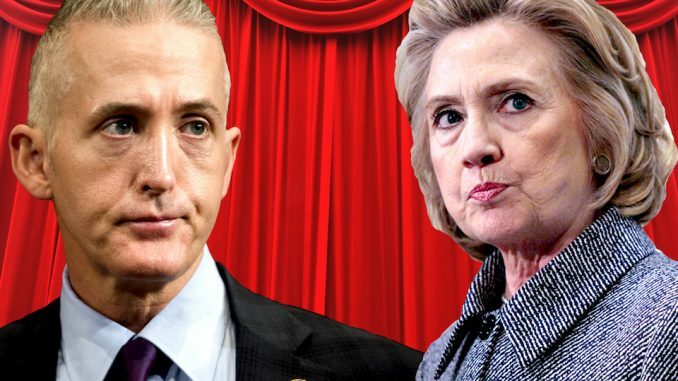 Rep. Gowdy, who recently removed himself from the short list of possible replacements for former FBI Director James Comey, told Fox that history “will be nicer” to Comey once classified details about the Hillary Clinton investigation becomes public. Infowars.com reports: And right after that decision, a FBI insider with “intimate knowledge of the inner workings of the Clinton case” revealed the agency’s investigation into Clinton’s private email servers pointed towards greater crimes involving the Clinton Foundation. The FBI source said Clinton has simply a piece in this “massive sh*tstorm” that would have pitted the FBI against the entire globalist power structure had Comey decided to prosecute Clinton.